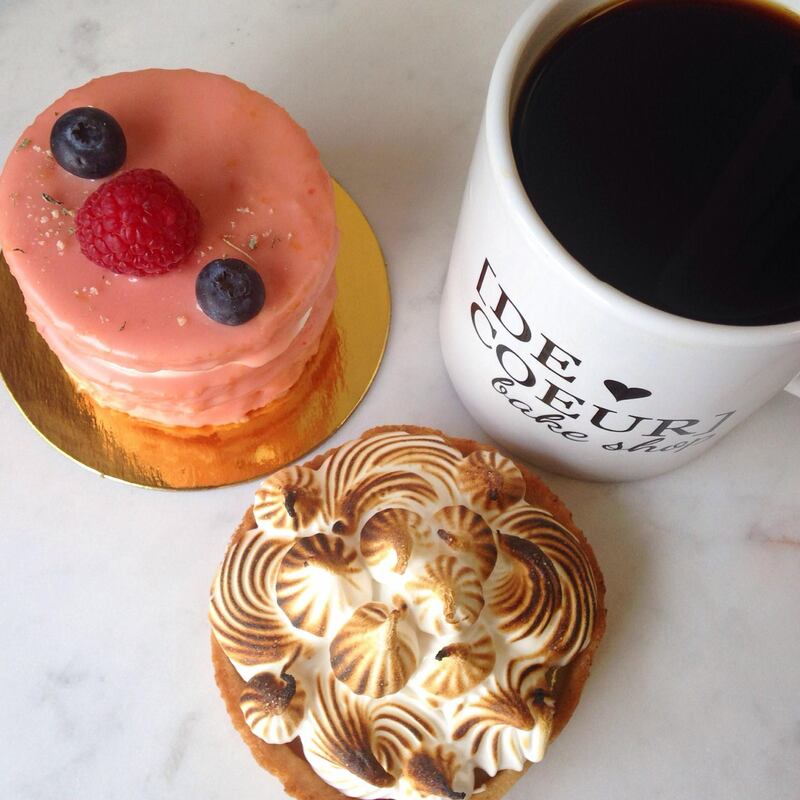 De Coeur is committed to using the best, seasonal, sustainable, quality and locally sourced ingredients to create superb artisan breads, pastries and confections.We specialize in custom pastry art of unlimited variety to suit our clients' artistic vision and strive to deliver impressive and innovative design. We believe the best tasting and looking products are labors of love, which is why we choose to support local farmers, purveyors and other businesses. We believe in fostering great relationships with our customers, contributing to a growing community and giving back.